Why Are Hummingbirds Important, and How Can Rooftop Gardens Help Them? These jewel-bright birds do more than dress up your bird feeder in the winter months. They also perform valuable pollinating services, so we would do well to help them out. Toss off the word “pollinators,” and almost anyone will conjure up the image of a bee. Probably fuzzy with yellow pollen and sitting on, like, a sunflower or something. That’s not to say bees aren’t important pollinators. We merely mean to point out that this is a limited conception that fails to do justice to pollinators as a group. These flying gems gather pollen on their heads as they flit from flower to flower, helping fertilize them and propagating new generations of the plants on which we depend. 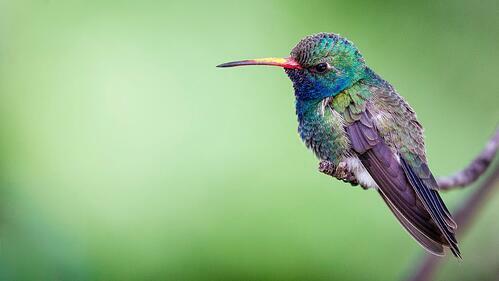 Birds as a whole represent 2,000 species of pollinators, with hummingbirds making up a sizable percentage of those. While putting nectar out for hummingbirds is a wonderful winter tradition, and can do much to keep them strong and well, we must do more. It’s time to give these tiny birdies habitat, shelter and real flowers on which to feed. And that means using horizontal space more effectively in our cities. How Do Rooftop Gardens Help Hummingbirds? Cities edge out nature. This we know. What many people don’t know is they can embrace and welcome it back in as well with smart urban ecology efforts, programs that make birds and bees feel at home. Well, part of the problem is that cities pave over natural spaces with unnatural ones: cement, concrete, asphalt, brick. 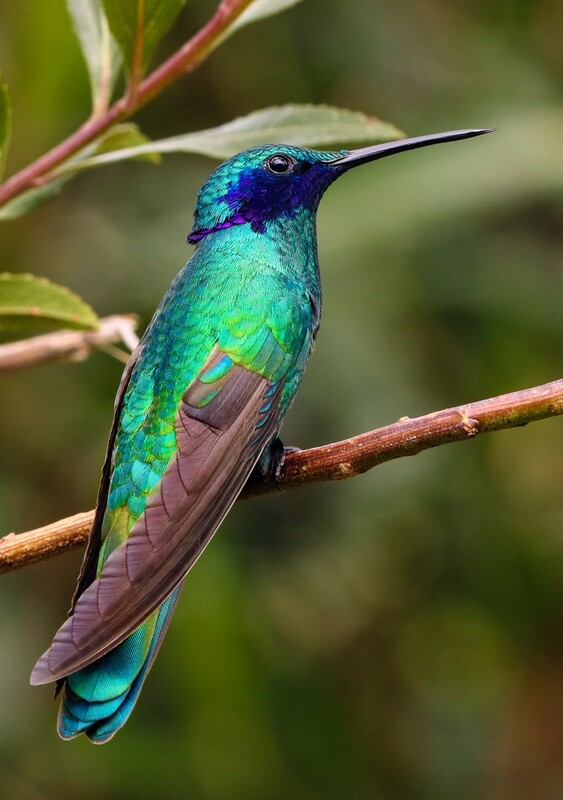 This leaves former denizens such as hummingbirds without habitat that used to exist. We can give it back to them by turning the flat spaces on tops of buildings into the green spaces to which they used to have access on the ground. These are distinct from green roofs. While a green roof is unlikely to provide enough nourishment to attract many hummingbirds – given the flatter profile of most green roofs, as shallow as 4 inches – rooftop gardens have deeper media, usually 8 inches or more. This makes for rich growing potential, meaning you can raise the kinds of plants (and flowers) needed to create an awesome hummingbird habitat, complete with food, nesting sites and pit stops for long journeys. 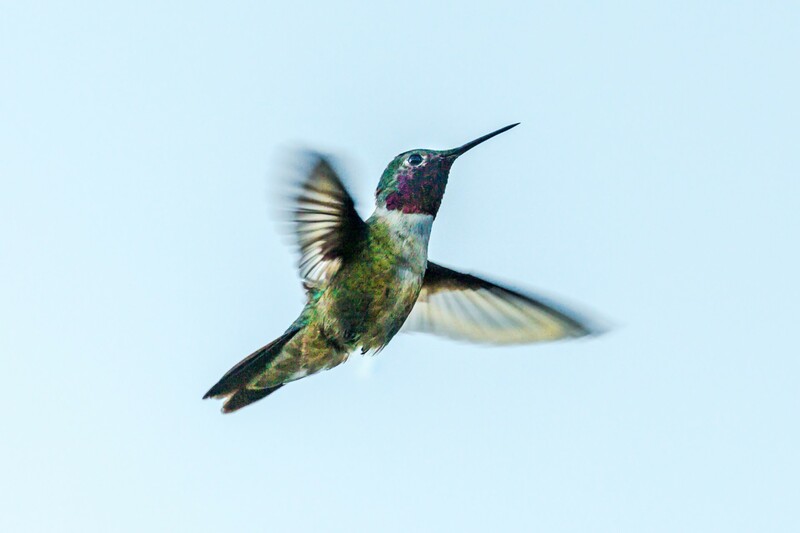 How Can You Make a Rooftop Hummingbird-Friendly? If you want to make your green roof hummingbird friendly, you need larger plants in which they can nest. That means shrubs, larger flowering plants, creeping vines and possibly trees. You also need species they like. Unlike bees, which find their food via scent, birds primarily rely on color, so you want brightly colored plants and blooms that will attract their attention. And of course, you need to keep those plants healthy year-round with good stewardship. Want to learn more about rooftop gardens and how we can help pollinators such as hummingbirds do their job more effectively? Ecogardens can help. Whether you’re sprucing up an existing rooftop, looking for regular stewardship or want to start from scratch, we have 30 years of experience to help you do just that. Don’t wait to get in touch.